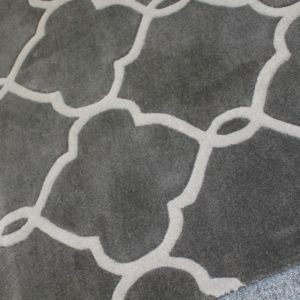 These premium quality wool rugs are striking and are sure to stand out in your space. 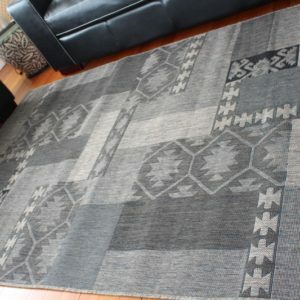 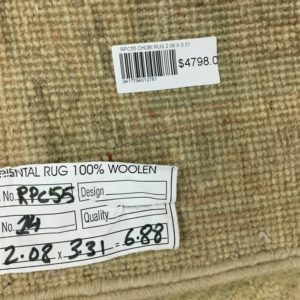 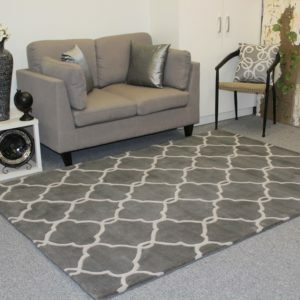 These hand made rugs will make a style statement all their own and Flawlessly fashioned by inserting top quality 100% Wool yarn into making of these rugs. 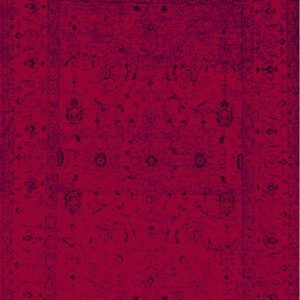 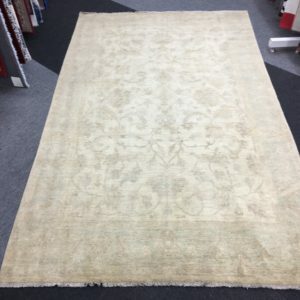 These rugs are sure to redefine elegance and luxury within any room, these exquisite pieces are everything youve been searching for and so much more for your home decor. 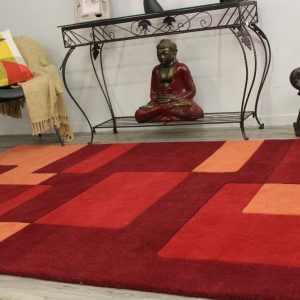 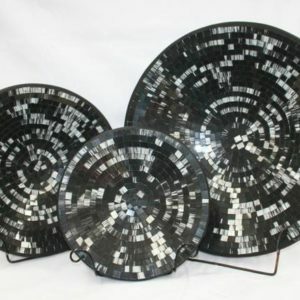 This collection maintains a flawless fusion of affordability and durable decor. 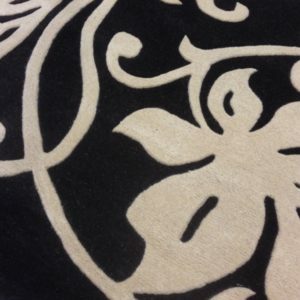 These wool rugs are luxury, quality, truly thick & durable. 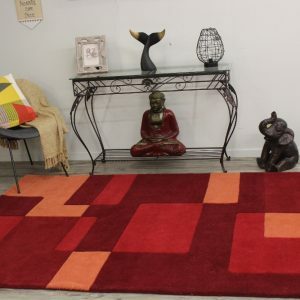 This rug is hand made in India by expert weavers of India that over centuries has truly made its own. 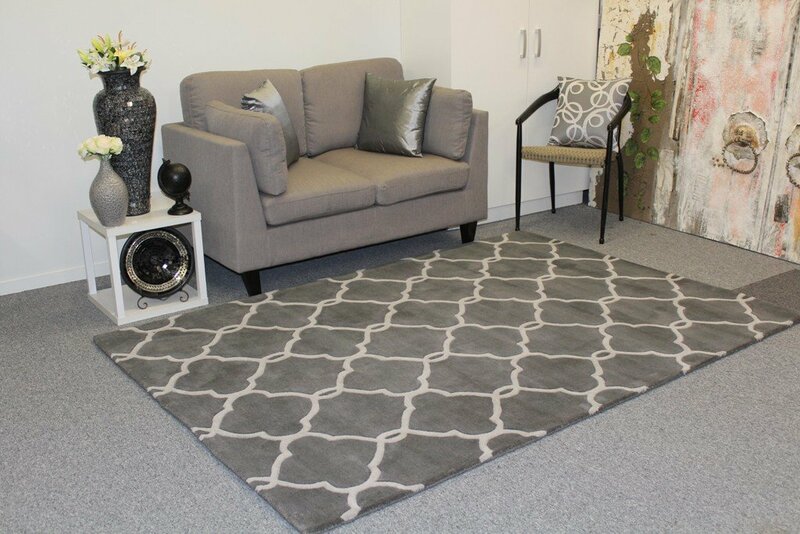 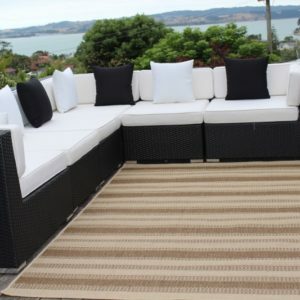 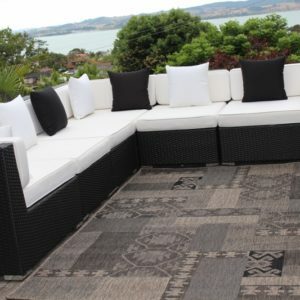 This quality wool rug is made of finest NZ wool. 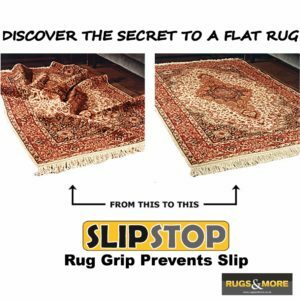 Tip: We recommend the use of SlipStop rug grip to reduce the friction to protect your flooring and extend your rug’s life. 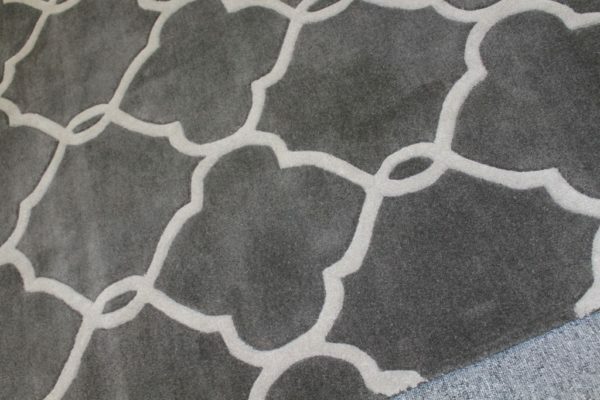 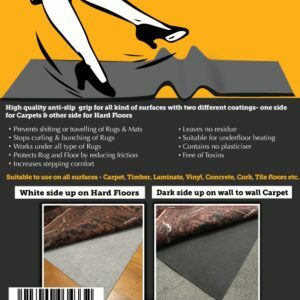 Slipstop rug grip, also keeps rug in place over carpet and hard floors and makes vacuuming easy. 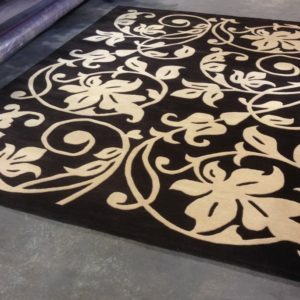 The digital images we display have the most accurate color possible. 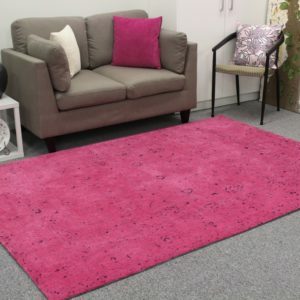 However, due to difference in computer monitors, we cannot be responsible for variations in color between the actual product and your screen.